Highly rated European based Nigeria born scratcher supreme DJ Mikey Star is set to drop two new songs this Saturday, titled Give it to me and Scratch am. 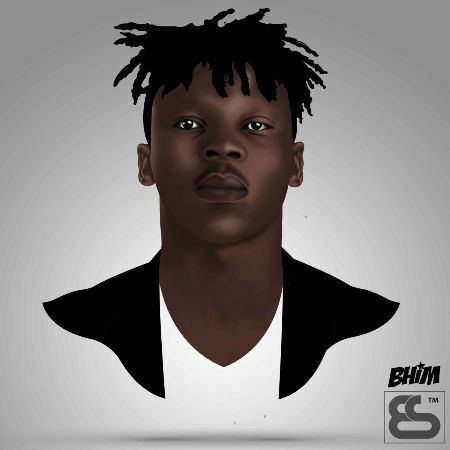 We gathered that the two songs features Nigeria based artiste Mr Shaa, Triple A and Bazzo, from the artwork that has been dropped already, Give it me is produced by eastern based beat maker St Beat and features Triple A and Mr Shaa, while the Beat for Scratch Am is credited to The south South best producer Otyno and features Triple A and Bazzo. Veteran saxophonist and multiple awards winning Nigeria international jazz artiste “Mike Aremu” have returned in fashion. 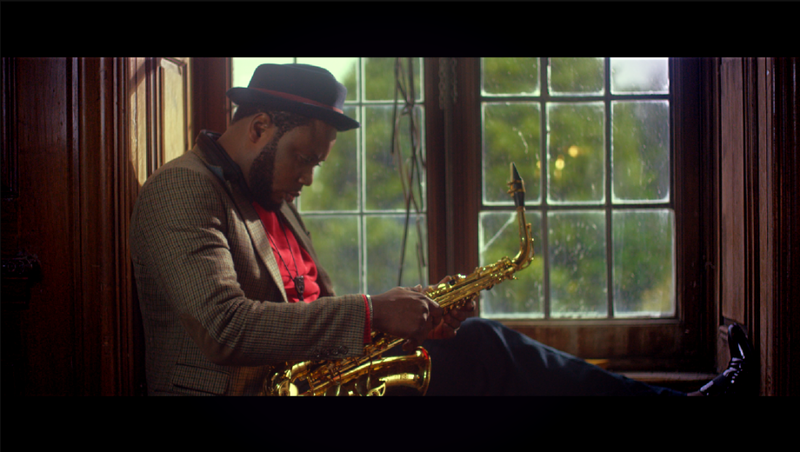 The Oluwa Ku Ise crooner “MIKE” has broken its eight years video drought with an intriguing and crispy visual to his last single “VOW” off his double CD album “Coat Of Many Colours”. The album “Coat of Many Colours” was Mike Aremu’s last album and it featured collaborations from the likes of MI, Chidinma, and Sasha P amongst others. 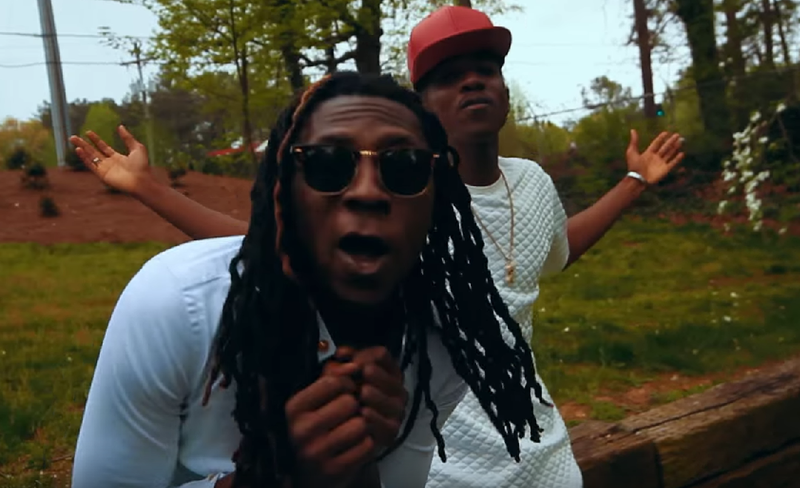 Militant Mindz Records presents the video for the previously posted track “U Can Get It” by rapper Dee Moneey and Mugeez of R2bees. From all indications, this was shot in the United States while they were all in town a couple months ago. Christopher Chinedu Egbunike aka ChrisNikes was born in the 80’s @ Asaba into the family of Mr & Mrs Anthony Egbunike. He studied public administration @ Ambrose Ali University, Ekpoma Edo State. Chris Nikes has always had great passion for music from childhood. His musical career started in Asaba where he grew up, he later relocated to Lagos in 2009. Where he dropped his first single titled “VIP” followed by another track “Halla ChrisNikes” in 2010, then another single titled “Carolina” in 2013. 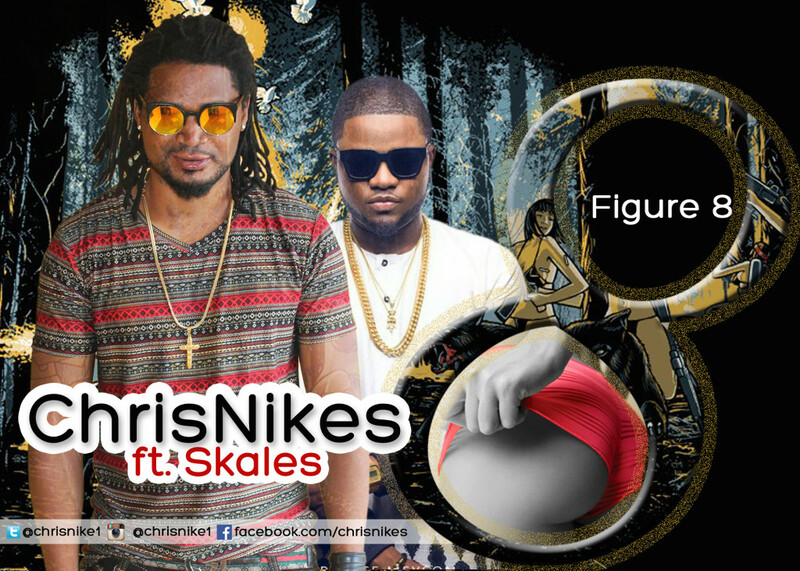 And finally FIGURE-8 which he featured Skales this year. The Video is now trending in all local stations and renowned international stations like MTV, Sound City etc. 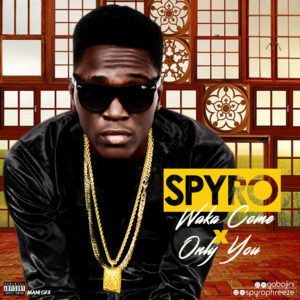 Saying SPYRO is one of the most promising artistes making a mark in the music scene right now is tantamount to stating the obvious. The singer is out with not one, but two bumper jamz ‘Waka Come’ and ‘Only You’ which is sure to dominate your playlist and even bring more heat to the dance floor. 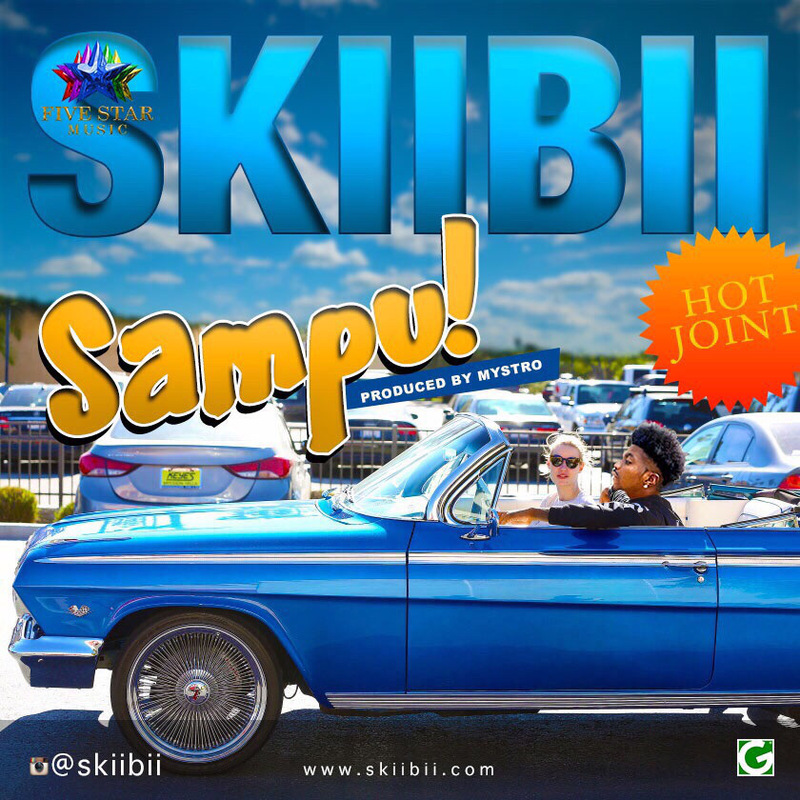 Five Star Music artist – ‘Skiibii‘ popularly known as Skiibii Mayana wets the floor with this smashing tune titled – Sampu, produced by Mystro. The tune is highly energetic, and there is no doubt that Skiibii is going to be making a huge statement in the industry as he goes. 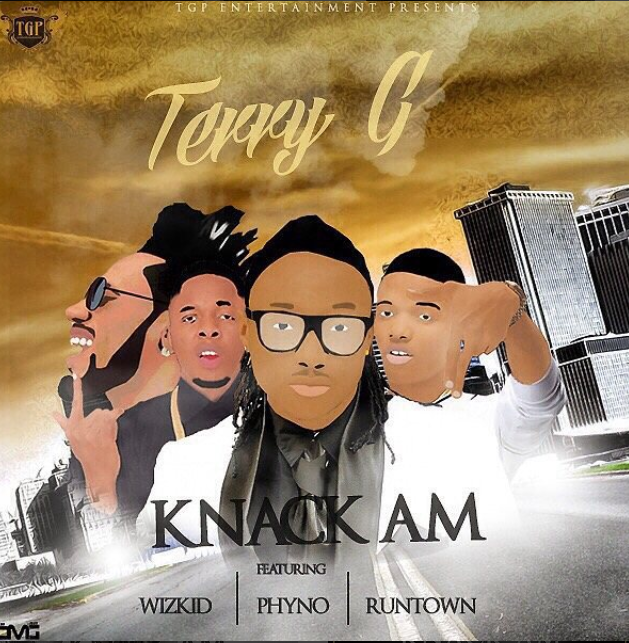 Fresh from his widely accepted tune – Totori, Terry G storms the scene with this new one titled – ‘Knack Am‘ featuring heavyweights Wizkid, Phyno and Runtown. Even if the song sounds a little like his smash hit Apkako from way back, I especially like the R n B fusion into this particular ‘Knack Am‘ song.